Every character has a star rating, and here you can learn just what that means. Fire Emblem Heroes is finally available across mobile devices, which means it's time to use your cunning and wits to fight your way across numerous battlefields with the coolest characters from the series' history. 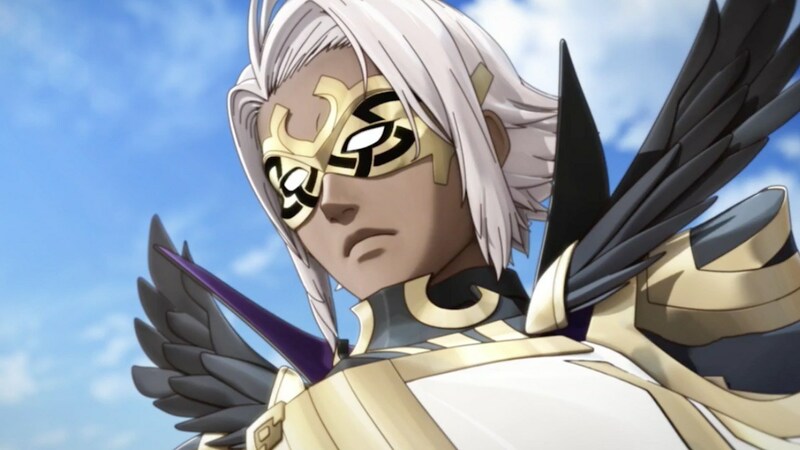 Things have been switched up a bit this time, however, leaving even Fire Emblem veterans to work out how to make the most of new mechanics. Star ratings for characters are one such mechanic, but fret not, as we're here to explain what the deal is. 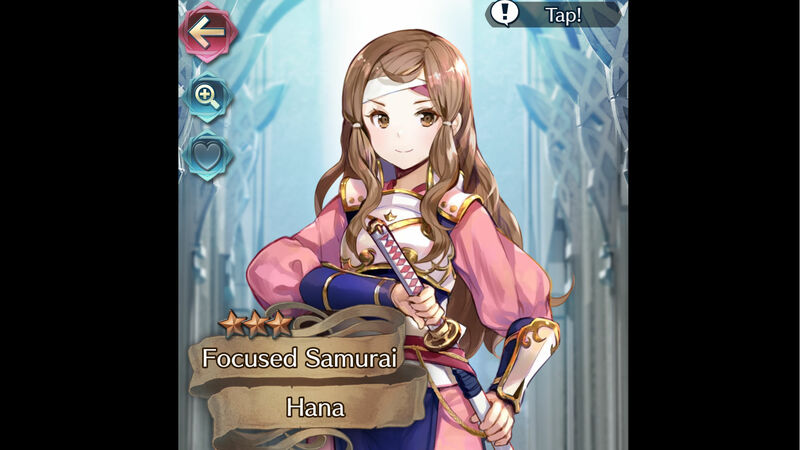 In Fire Emblem Heroes, each character that joins your army will have a star rating associated with them. These stars represent the potential strength of those units. More stars obviously means that they have a higher potential for stat growth. The fact that the game ranks each unit on a 1-5 scale like this might make you consider ditching low ranking heroes, or even have you scratching your head at the rankings of your favorite classic characters. Fortunately, the important to keep in mind with these ratings is that they're not set in stone. There are two ways to increase your hero's star rating. The first method is merging, which requires you to have summoned copies of a character. If you have two of the same character at the same rank you can merge them together into a stronger version of the unit. The second method is unlocking their potential, which will have you leveling the unit up to level 20 and then using Hero Feathers and Badges to reset their level but increase their rank. For more on these methods, as well as other tips and advice for Fire Emblem Heroes, be sure to check out our guides.